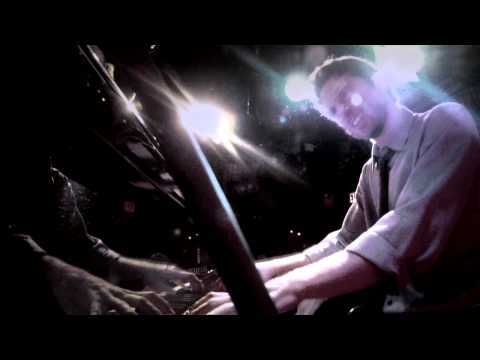 Described by NPR host Jon Weber as “a visionary composer, an extraordinary jazz pianist and a very bright young rising star in the jazz world”, and touted by the Boston Globe as being “among the leading lights of a new breed of jazz players”, Romain Collin continues to develop “a highly personal and contemporary vision” (A Blog Supreme, NPR), combining the tradition of improvisation with sound designing, pop and classical music. Now releasing his second album as a leader, Collin keeps making his mark on the New York scene, as well as internationally. Romain, who was originally born in France, came to the US to attend Berklee College of Music (class of 2004) on a scholarship, where he studied performance with the likes of Dave Liebman and Joe Lovano while majoring in Music Synthesis. During that time, he got the opportunity to record with drummer Kenwood Dennard, perform with keyboardist/composer George Duke, and also co-produced the critically acclaimed album Moving by prodigious bassist Tony Grey (John McLaughlin, Hiromi). In 2007, Romain Collin graduated from the prestigious Thelonious Monk Institute of Jazz (TMIJ) where he held a Full Scholarship as the pianist of an ensemble handpicked by Herbie Hancock, Wayne Shorter and Terence Blanchard. During his time at the TMIJ, Romain studied with the likes of Larry Goldings, Russell Ferrante, Ron Carter, Charlie Haden, Mulgrew Miller and Wynton Marsalis, and had the opportunity to tour with Herbie Hancock and Wayne Shorter in Vietnam and India. The TMI band also shared the stage with artists such as Marcus Miller, Jimmy Heath, and Terence Blanchard; and performed at a Kennedy Center concert hosted by Quincy Jones and featuring Stevie Wonder, Patti Austin, Joshua Redman amongst numerous others. 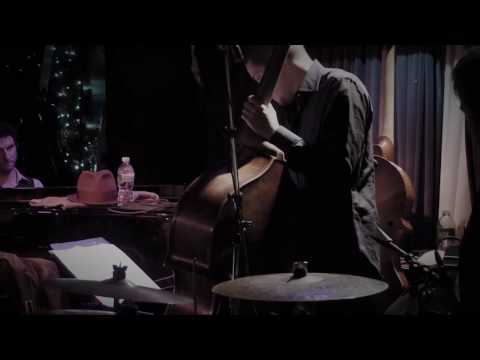 Shortly after earning his TMIJ degree, Collin released his debut as a leader, The Rise and Fall of Pipokuhn (Fresh Sound, 2009), a record described by All About Jazz writer Phil Di Pietro as “an astonishingly mature and ambitious debut that secures Collin a placeholder in the continuing evolution of the grand tradition of the piano trio”. The album made New York jazz critic David Adler’s list of notable debuts of 2009. Distributed internationally, The Rise and Fall of Pipokuhn got radio airplay throughout France, Japan and the US - including a special feature on WNYC Culture program. 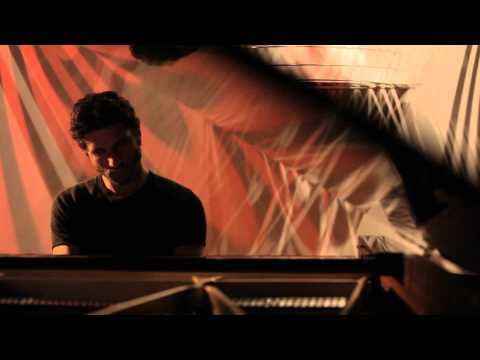 Collin was also invited by legendary pianist Marian McPartland to her prestigious Piano Jazz show on NPR to perform solo piano, as well as to discuss his artistic vision.In 2012, Collin released his second album as a leader, The Calling (Palmetto). The record was produced by Matt Pierson (Brad Mehldau, Kirk Whalum, Joshua Redman) and features a power rhythm section in rising stars Kendrick Scott on drums and Luques Curtis on bass. The Calling has been described as “a tour de force that showcases Collin’s strengths as an accomplished composer and virtuoso pianist of the highest order” (JazzEd Magazine), and as “a work of art that is worthy of being held onto for generations to come” (Eric Sandler, The Revivalist). 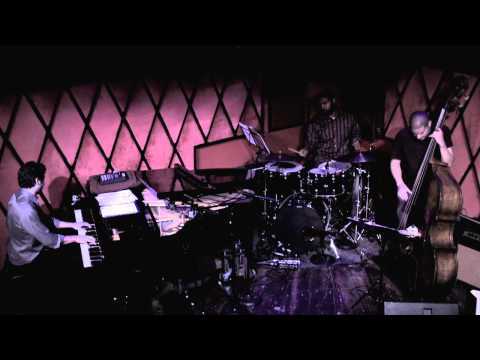 Currently based in NYC, Romain performs with his trio in the US and abroad. Notable shows include Tokyo Jazz Festival, Cyprus Jazz Festival, Blue Note Jazz Festival, Angel City Jazz Festival, La Gaude Jazz Fest, Cotton Club Tokyo, the Blue Note NY, Jazz Standard, Steinway Hall, Smalls, Bohemian Caverns (DC), Sunset (Paris), NorthSea Jazz Club (Amsterdam), JC’s (Istanbul).While furthering his career as a leader, Romain continues to explore various musical genres as a sideman, performing and/or recording for artists such as Mike Stern, John McLaughlin, Ms. Lauryn Hill, Fredrika Stahl (Sony, BMG), Tony Grey (ObliqSound), Makoto Hirahara (Columbia), Jorscan (co-production of the self-tiled debut jorScan), vibist Chris Dingman , saxophonist Tim Green and bassist Joe Sanders. Romain has also composed orchestra scores for short movies including Vlada Subotic’s About Me (2010), and Gleb Osatinski’s award winning Pisces of an Unconscious Mind (2011) and The House at the Edge of The Galaxy (2013).